So! Sorry I skipped a few days, but with Holiday travel and recovering from my turkey coma, it has taken me a bit to get back on track. 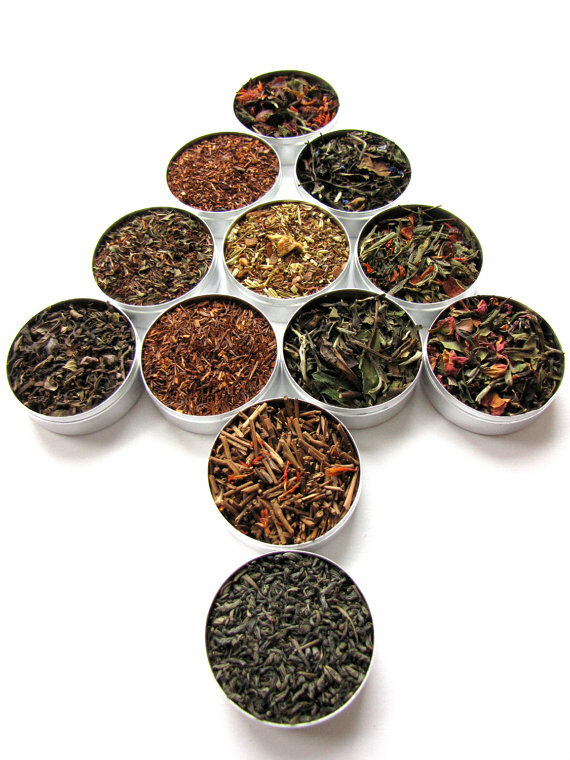 BUT, here we are back again with a gift guide or the foodies! I hope you find some inspiration from them! If your foodie is the type to make their own the following are a wonderful place to start. First up we have gourmet popcorn salts! 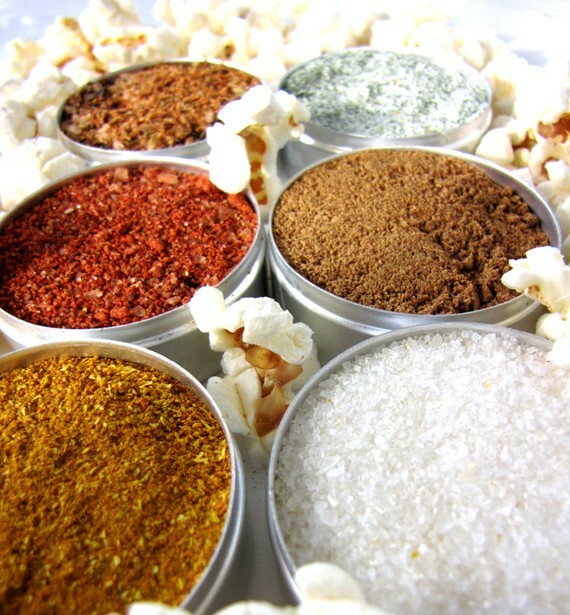 These popcorn salts come in a variety of flavor combos and are great for the foodie who likes to fancy up their humdrum snacks. This is also a great one for the cineophile who enjoys a fun twist on the movie night staple. 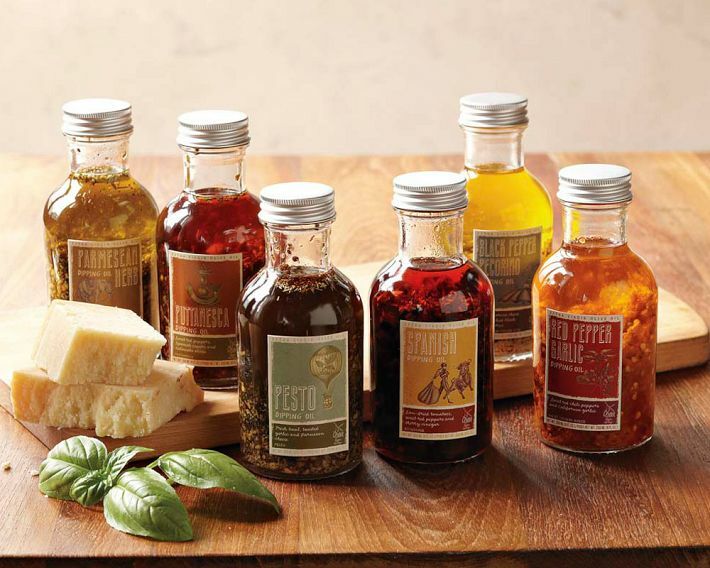 From Wiliams-Sonoma we’ve got a cute little gift set of infused gourmet olive oils. They’re great for dipping, and for cooking. If you’re foodie is a romantic, loves the great outdoors, or both this cute picnic pack disguised a briefcase is a winner. 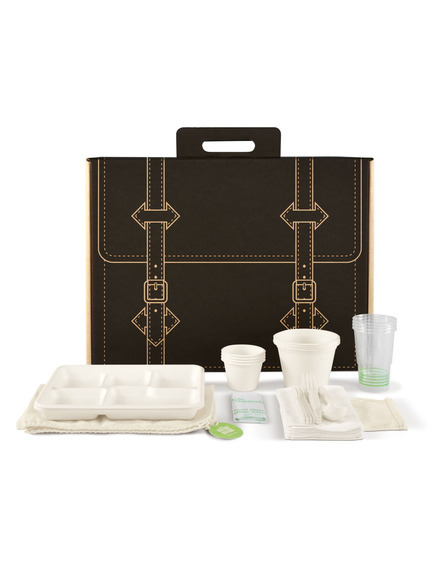 It’s even prepacked with fully compostable dinner ware! 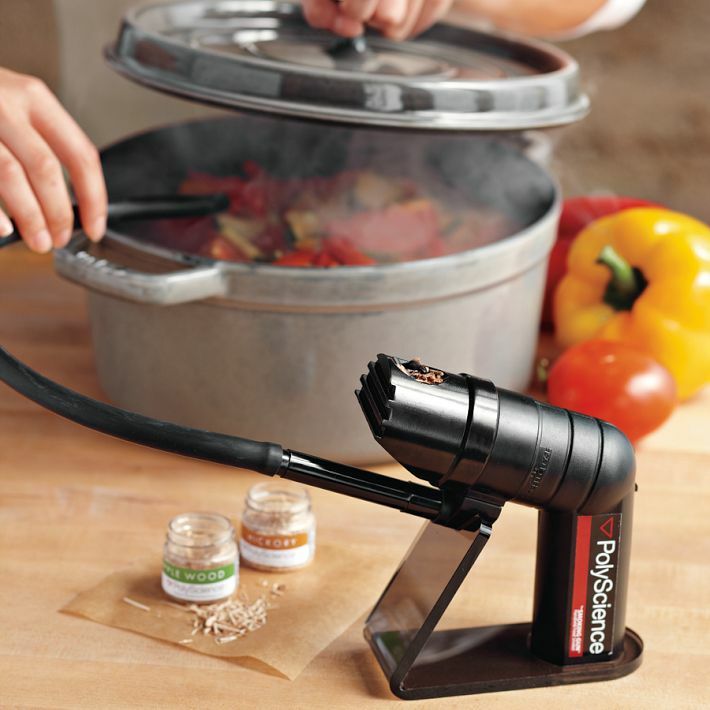 Another Williams-Sonoma find, this gadget is for the foodie who loves that rich smokey flavor, but doesn’t have the time, or maybe the space, to smoke and cure meats the old fashioned way. 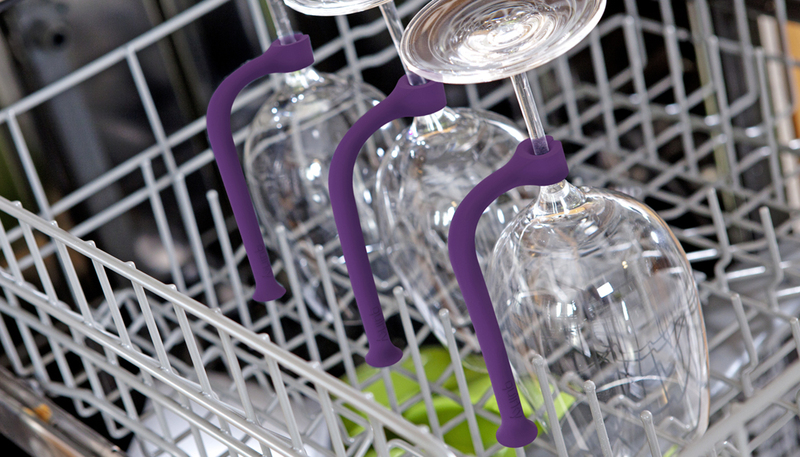 If your foodie is tired of breaking the stemware in the dishwasher, and the sink doesn’t do much better, give these a look. They are a very reasonable price, and the site is worth a look around as well. If you’re foodie isn’t really the DIY type some of these treats will definitely put a smile on their face. Cupcakes are all the rage these days. It’s hard to ignore some of the creative ways people are reinventing the sumptuous sweet. This shop is one of those. 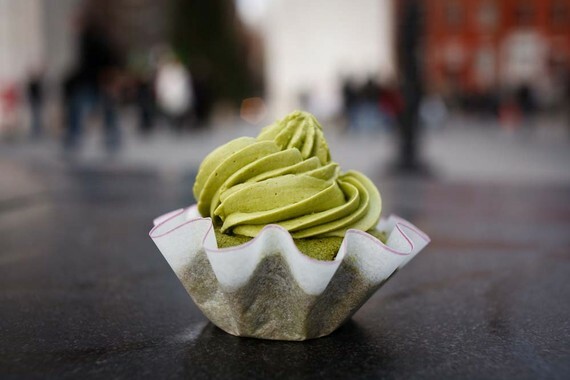 If you’re foodie likes to be daring, and loves the influence of asian flavors, this is the cupcake to try. 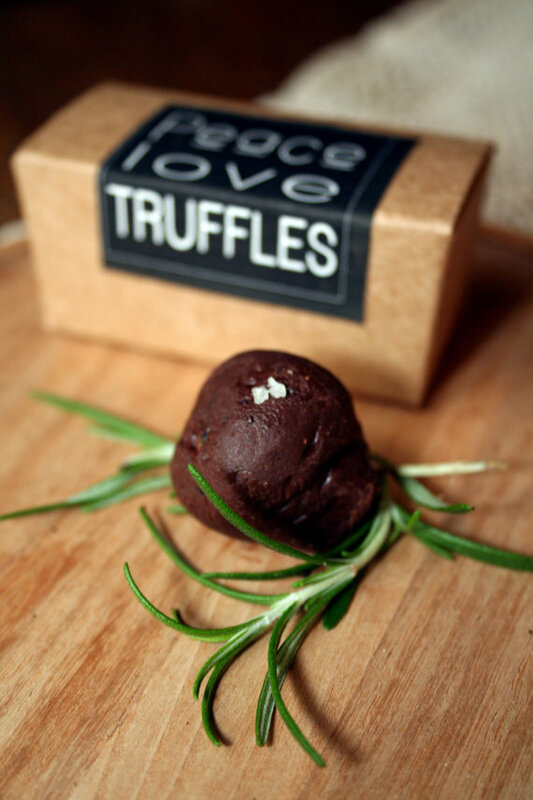 Again, if your foodie is a little adventurous, take a look around this truffle shop. They’ve got the more adventerous flavors like Salted Rosemary truffles and a some more traditional ones like Dark Chocolate Cocoa. If you’re at least semi-competent in the kitchen you could always try making something for your foodie. There are lots of easy recipes on Food Network, All Recipes, and Recipes.com. 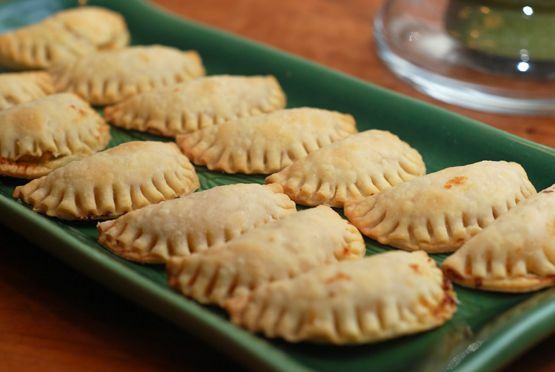 Here’s one from Paula Dean that looks like a pretty simple and tasty, it’s a Spanish stand-by, and a favorite for the holidays in lots of latin homes: Chicken Empandas. Creatives almost always enjoy great photography and inspired writing. That’s why a subscription to a food magazine for your foodie creative might be just the ticket. There are lots out there, but I’m told the favorites are Bon Apetit, Gourmet, and Food & Wine. 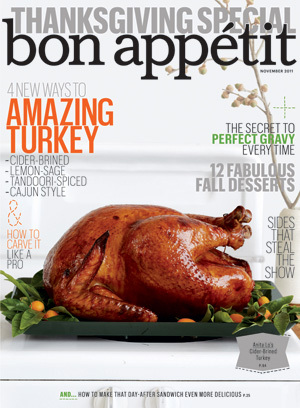 If your foodie has a particular bent toward maybe the Food Network, or Cooking Lite, they also offer subscriptions. If your foodie has a favorite chef, or a favorite style of cooking you could always check out a cook book. 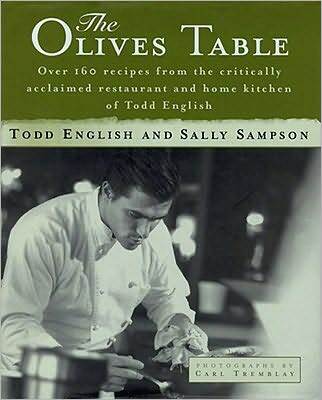 One of my favorites is Todd English, his Olives cook book is below. If you know your foodie loves a good table scape to go along with their fantastic meals, consider getting them something for the table. Again, etsy has some great centerpieces for the holidays, or everyday. Or if you’re crafty, you could consider making your own. 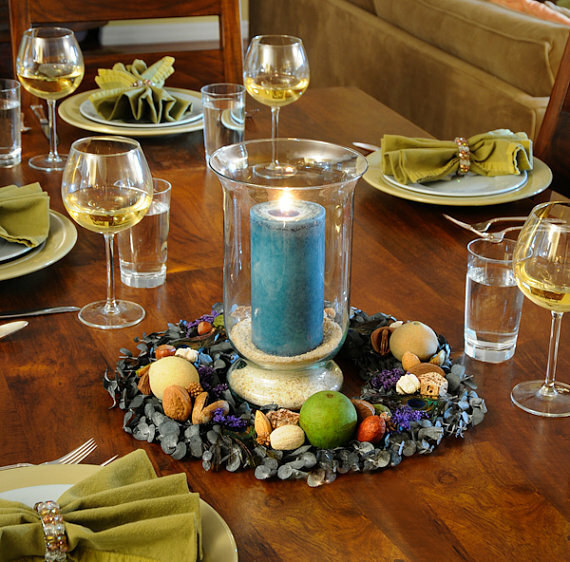 A table runner is always a nice addition to a table scape as well, and the functionality can’t be beat. Don’t want to burn your antique wooden table with hot platters and serving trays? 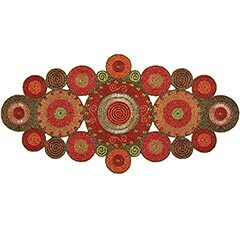 Try a table runner. 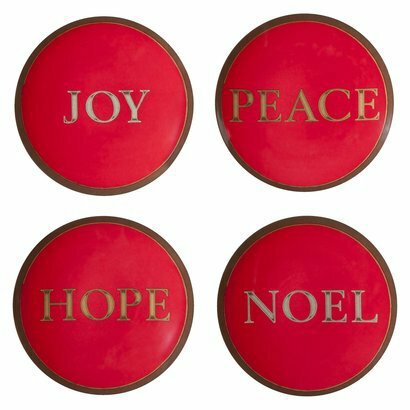 This one from Pier 1 is a little out of the ordinary and can be a holiday addition or just an everyday staple. Lastly, no holiday table scape would be complete without a nice set of dinner ware. These are on clearance at Target, but they’ve got some other really nice sets too. That’s it for the foodies. In fact, that’s all I’ve got for now. Leave me a comment if you’ve got a different type of creative and haven’t got a clue what to get them. I’d be happy to help!